Grandaddy are thrilled to share the newest song "Evermore" from their forthcoming album Last Place. 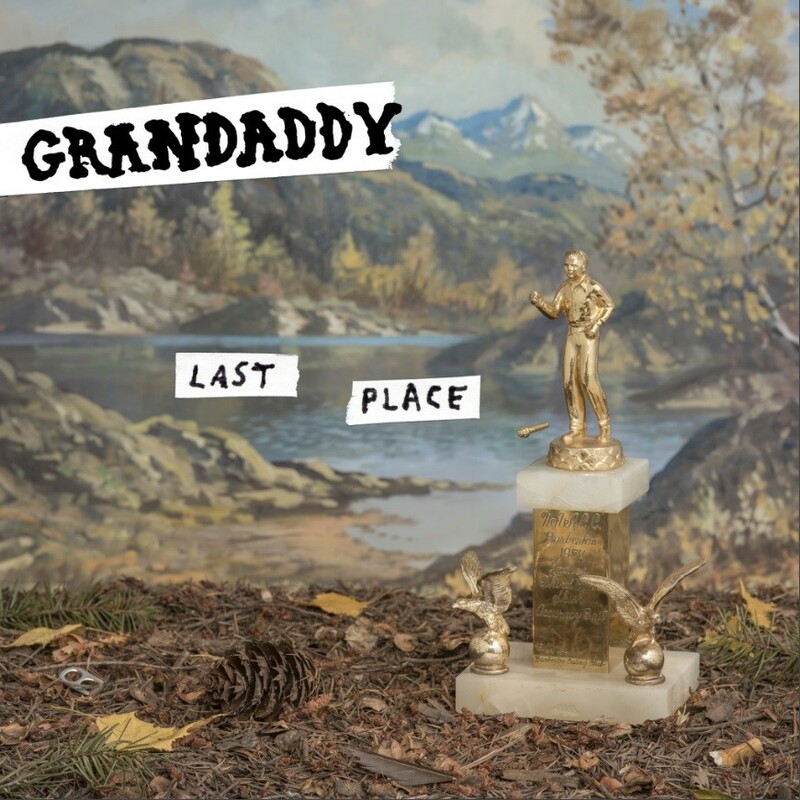 Last Place, the first new record from the band since 2006, will be released via 30th Century Records on March 3, 2017. 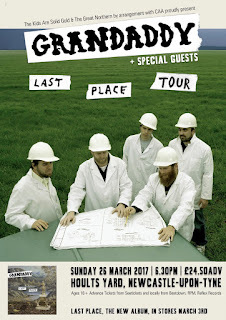 Grandaddy are performing in San Franciscoat Bimbo's 365 Club for Noise Pop on February 26. The show is in addition to two special live dates occurring in New York City on February 28 at Le Poisson Rouge and March 2nd at Rough Trade. 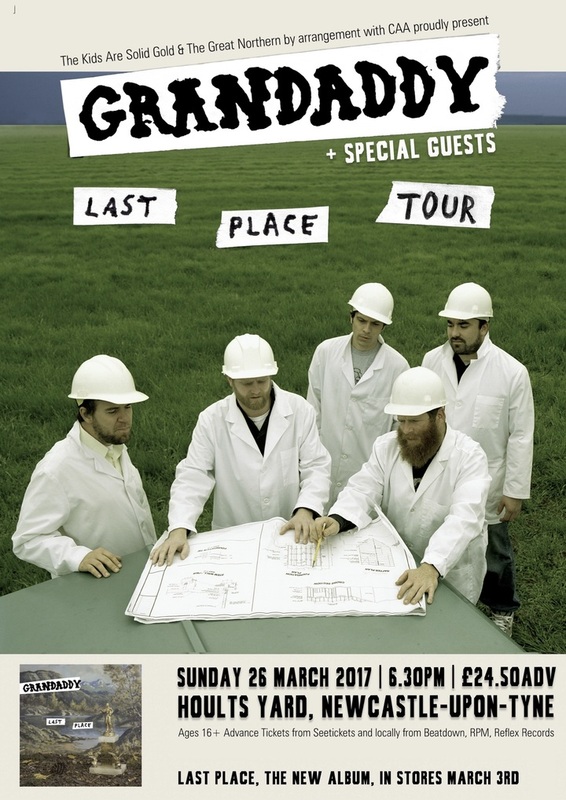 Further, added to previously announced UK and European dates, Grandaddy have also been confirmed as part of this year's stellar Primavera Sound festival. All dates are listed below and tickets are here. 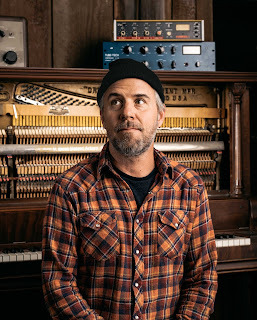 After Grandaddy broke up in 2006, Jason Lytle relocated to Montana, where he happily made two solo albums, and reconnected with the natural world around him. Eventually, though, life uprooted him again, taking him to Portland, Oregon until he eventually returned to his former home of Modesto, California. 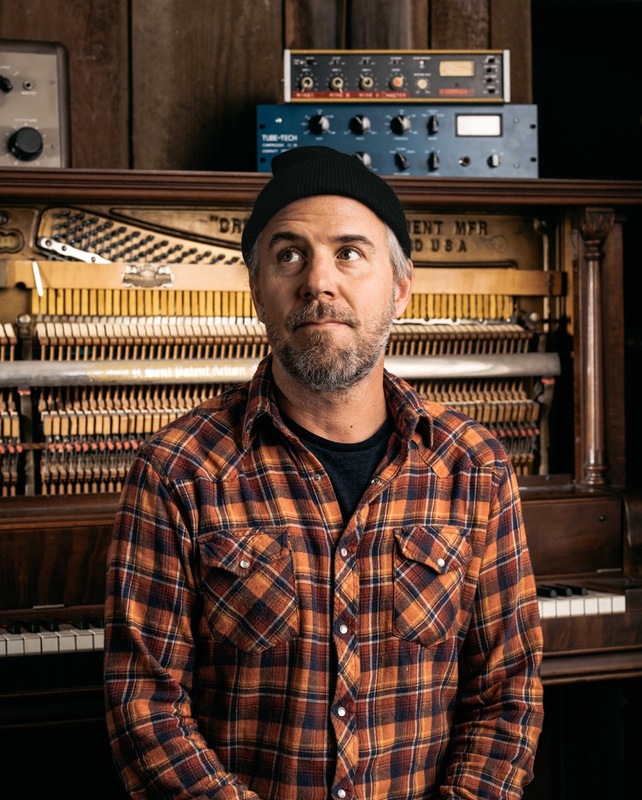 The return to California was practical (he needed to be near his bandmates) but also appropriate: he had started writing songs that he felt would be fitting for another Grandaddy album. The result, Last Place, is a perfect addition to the band's celebrated, critically-acclaimed catalogue, that includes their breakthrough sophomore album, Sophtware Slump, and their debut, Under the Western Freeway. It's a symphonic swirl of lo-fi sonics and mile-high harmonies, found sounds and electronics-gone-awry mingling with perfect, power pop guitar tones. Lytle's voice sounds as warm and intimate as ever, giving graceful levity to the doomsday narratives that have dominated the Grandaddy output.